My consulting room in the West end of Folkestone is in a quiet location near Sandgate and close to the Leas. I offer a secure and confidential setting in which to think together with you about whatever issues may be troubling you - for example: anxiety, depression, repeating patterns of behaviour, relationship difficulties, loss, long term emotional problems, or a lack of fulfilment or meaning in your life. I have experience in private practice and in the NHS, working with individuals from very diverse backgrounds with a wide range of issues. I am accredited with The UK Council for Psychotherapy (UKCP) and fully accredited with the British Association of Counselling and Psychotherapy MBACP (Accred). The therapy process requires a commitment over time from you and your therapist. You will be offered the same time and day for on-going sessions each week. 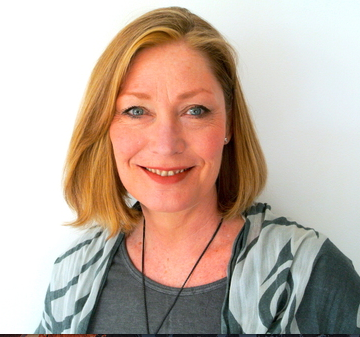 I offer medium to long-term counselling and specialise in depth psychotherapy. This means that we will be able to begin working face-to-face and explore the additional option of progressing on to working more deeply, using the psychoanalytic couch.